2013, what a year you were for music. I personally had some highlights that two or three years ago would be disregarded as quickly as the first notes would be played. For instance, my number 10 track – Sub Focus’ ‘Turn It Around’. Perhaps it is the superb (and very distinctive) vocals of Bloc Party front man Kele, but this track made me stop in my tracks every time it came on. Scottish trio Chvrches had a very bright 2013 as well. Their debut album maybe didn’t do as well as expected, but ‘The Mother We Share’ single really did get embedded in my head for a long part of the back end of the year. Foals dominated the year once again, after Inhaler and My Number in 2012, it was Holy Fire track ‘Late Night’ that shone. The slow song (with a particularly nasty music video) showed once again the diversity of the Oxford group. Bastille had an incredible 2013, especially their cover (or mash-up… whatever you want to call it) of two 90’s disco powerhouses. ‘Of the Night’ was one of the set highlights during Bastille’s numerous UK Tours during the year and really caught the attention of the mainstream after the hugely successful Pompeii. Arctic Monkeys had a return to form this year too. For me, the Sheffield group started to lose the plot after their third album, however – AM, the album which was released earlier this year, the group made a huge step forward. It was difficult to pick a favourite track from the album, however Why Do You Only Call Me When You’re High? got stuck on repeat for quite some time – it seems only fair. The song appearing at Number 4 is another track which SHOULD not be appearing on this list if conducted any other year. Swedish DJ Avicii took the UK by storm this year with his Aloe Black collaboration ‘Wake Me Up’. However, it’s ‘Hey Brother’ which gets the nod in my Top 10, the track is my personal highlight from the great album True. Arcade Fire are back! 2013 saw the Canadian group return with their superb double album Reflektor. The album’s second single, ‘Afterlife’ has made my number three by being a little different by showing Arcade Fires incredible songwriting abilities. The song was closely pipped to number two by Californian sisters Haim. The Fleetwood Mac inspired ‘Don’t Save Me’ sent tingles down my spine and with each listen became even more fantastic. 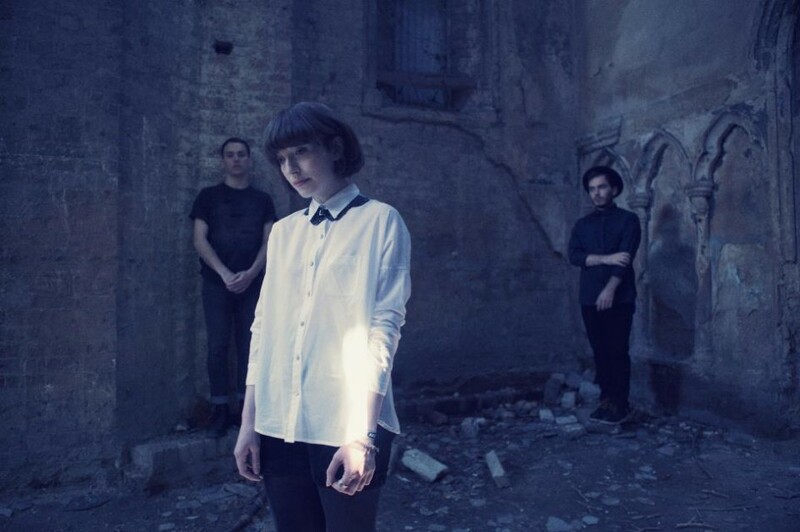 My favourite track of the year… is… Daughter’s – Youth. First released in 2012, the track was re-released this year with a new album version. The powerful song is perfectly written, excellently executed and gorgeously emotive. This was on all spring, summer, autumn and winter.